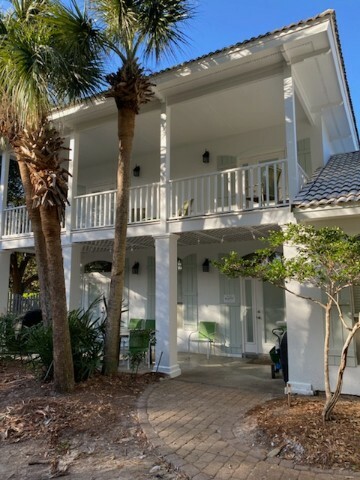 Destin Florida Vacation Home for rent. Emerald Shores 3 bedroom 2 1/2 bath luxury home. Emerald Shores vacation home. 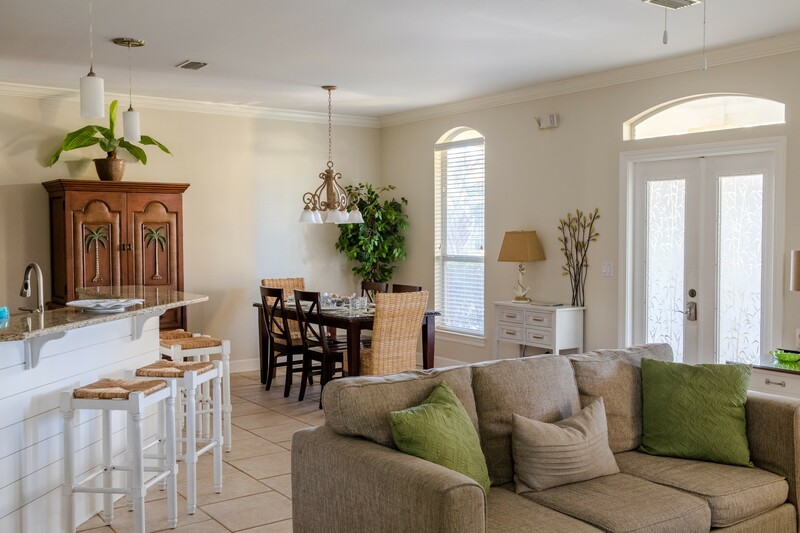 Simply Paradise located in Emerald Shores, South Walton Beach Florida. Simply Paradise....location...location....location...only 200 yards to beach! 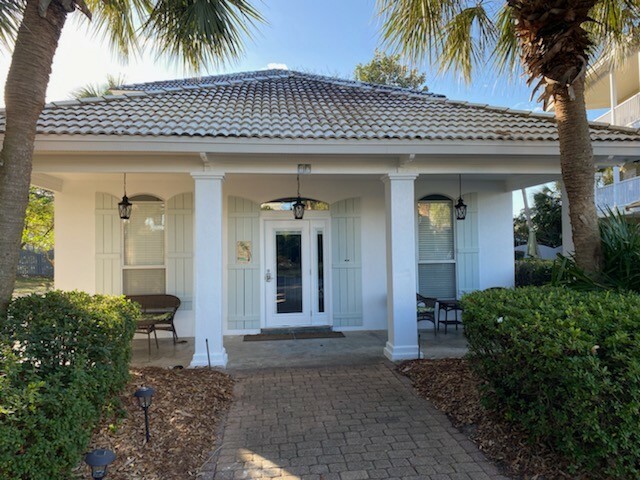 We have purchased a new home in Emerald Shores named Simply Paradise (formerly Sunny Side Up) and are pleased to offer it for rental in July 2012. Location....Location....Location. 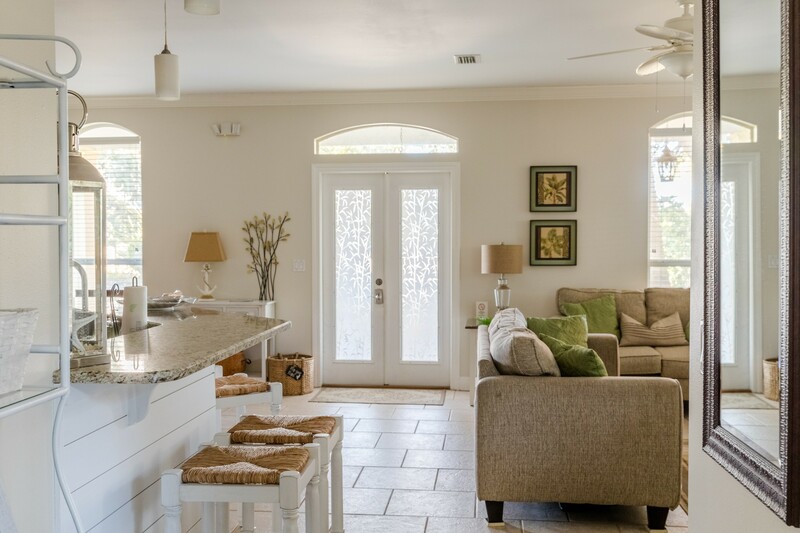 This three bedroom home is only 100 yards from the Gulf of Mexico. 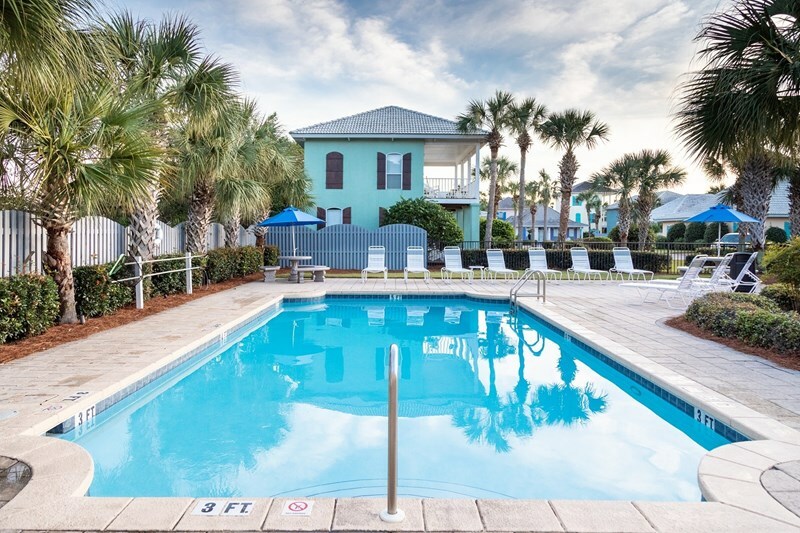 It is a two minute walk to the beautiful sugary white sand and emerald crystal clear water of Destin, Florida. Also this home has a huge grass side yard to enjoy. The only home in Emerald Shores with a large grass back yard. 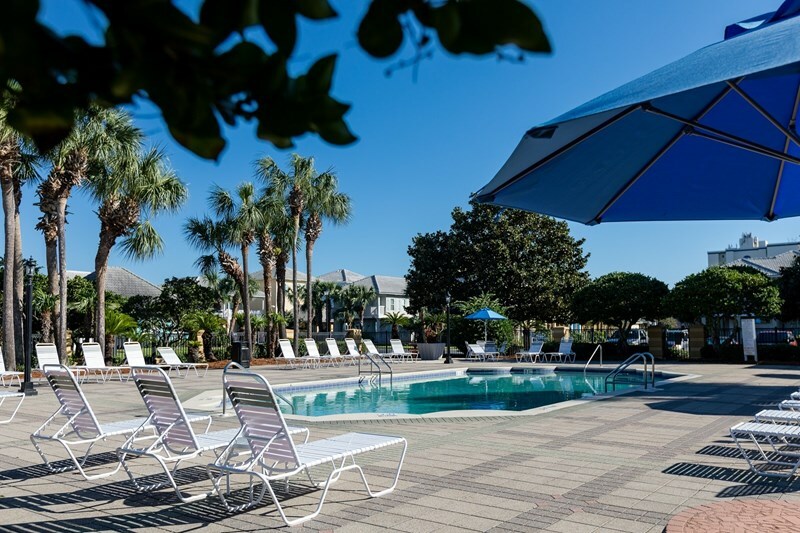 Within two minutes you could be relaxing on the beach or relaxing poolside. The location of Simply Paradise is perfect! 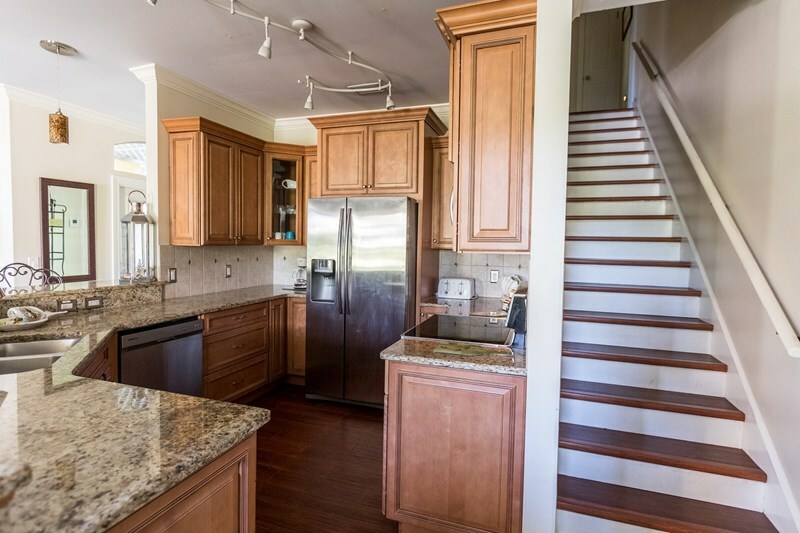 This home features a ALL NEW kitchen in October 2013 with new glazed wood cabinetry with easy slide drawers, new stainless appliances and gorgeous granite counters with designer tile backsplash! 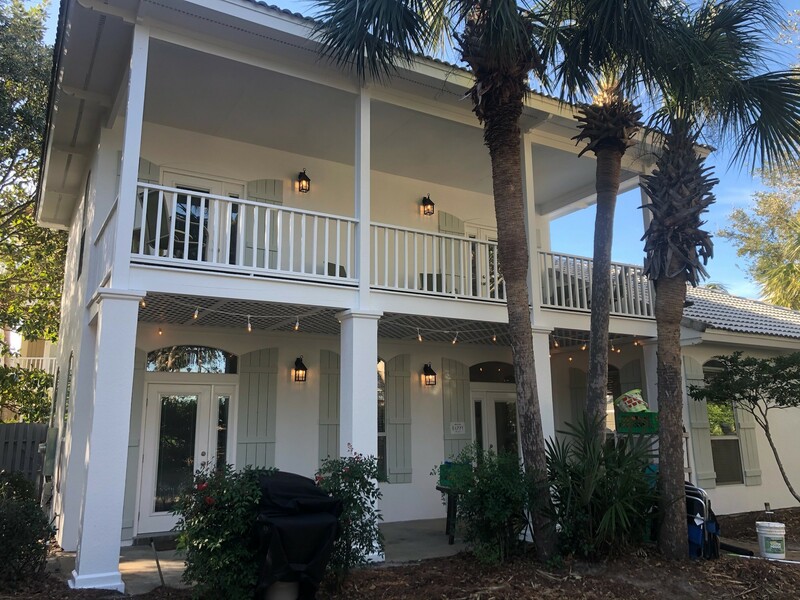 The home has been completely upgraded in October 2012 will fresh paint, new decor, new furnishings and all new bathrooms with new mahogany vanities, granite countertops, new faucets, sinks and toilets. 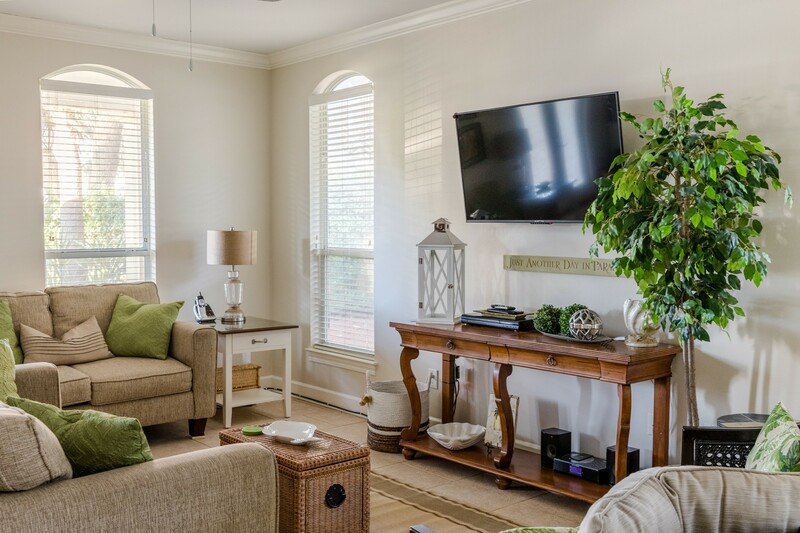 The open floor plan layout of the first floor is great for all guests to enjoy. 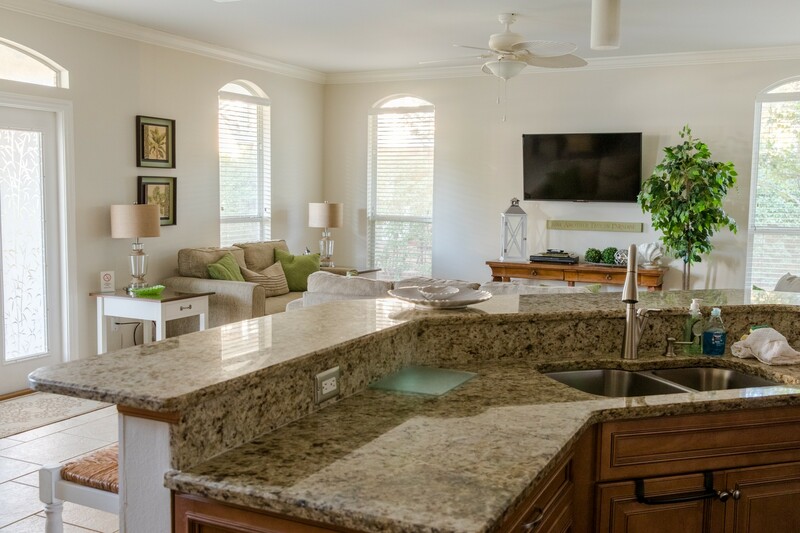 Large designer kitchen with ample counter space and pantry amoire makes it easy to make snacks or full meals while vacationing. 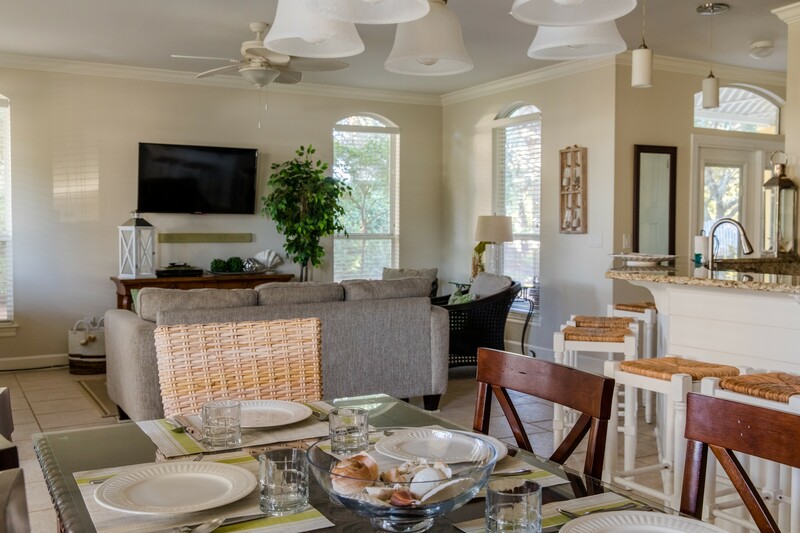 The kitchen is fully stocked with new dishes and all the conveniences you need to dine in. Counter dining for four and a beautiful wood carved dining table with six chairs comfortably sits 10 guests. 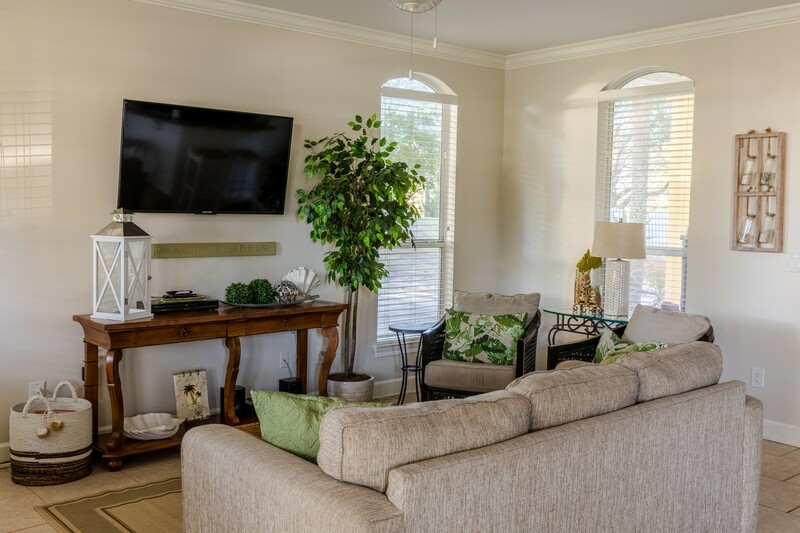 The living area is open and inviting. Including a QUEEN sleeper sofa. 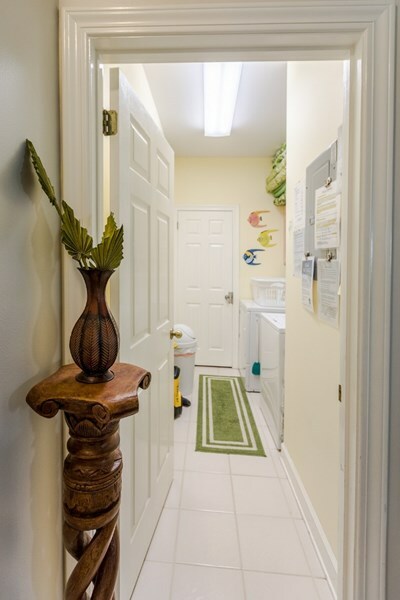 Also the first floor has full size laundry room for your convenience. 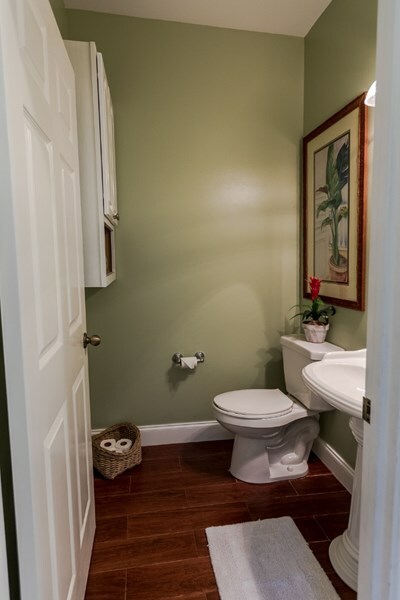 A half bath with new custom wood ceramic tile floor, new pedistal sink, faucet and toilet. 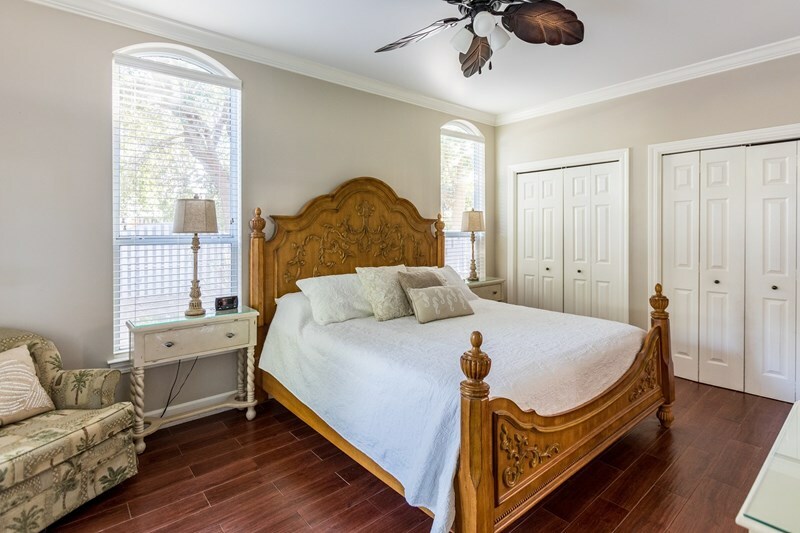 The first floor KING master suite with custom wood tile floors, french doors to patio, double closets, tv, dvd, and desk also includes an attached full bath. 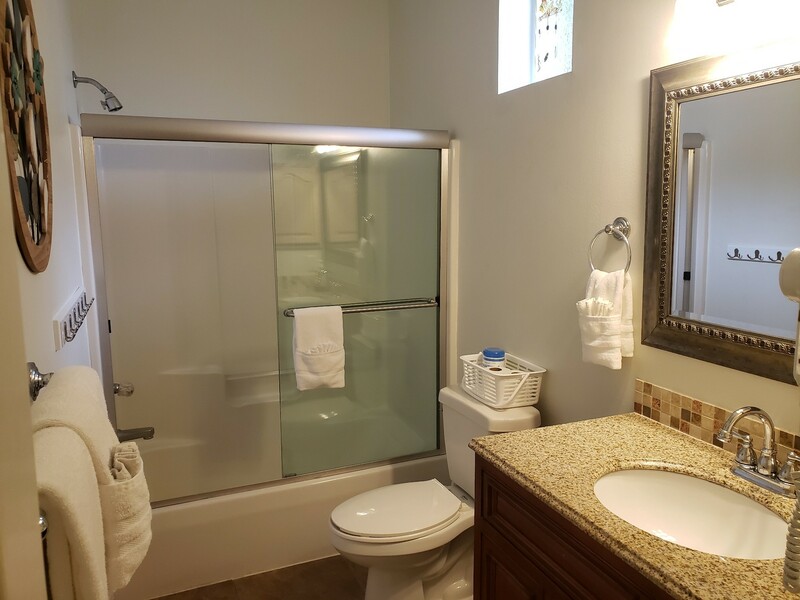 The master full bath with large tub and shower has new tile floors, mahogany vanity, new granite countertops, sink, faucet and toilet. 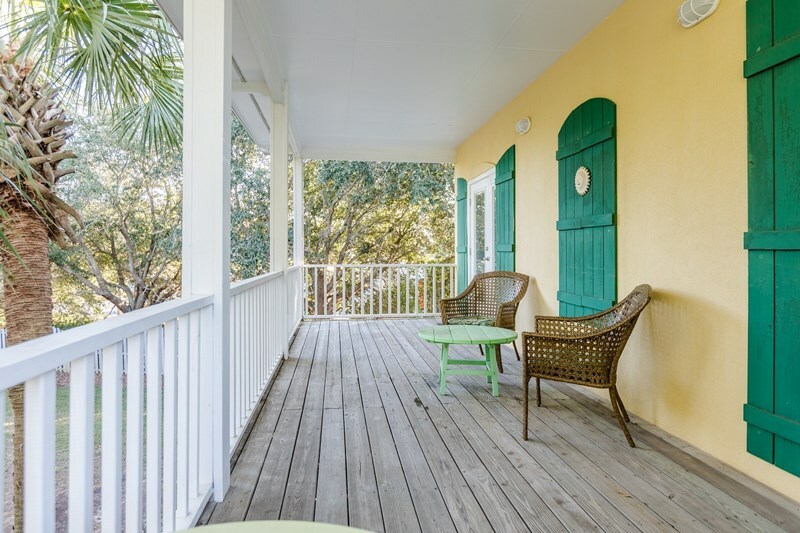 You can enjoy one of the two first floor porches as well overlooking the tropical large grass side yard. 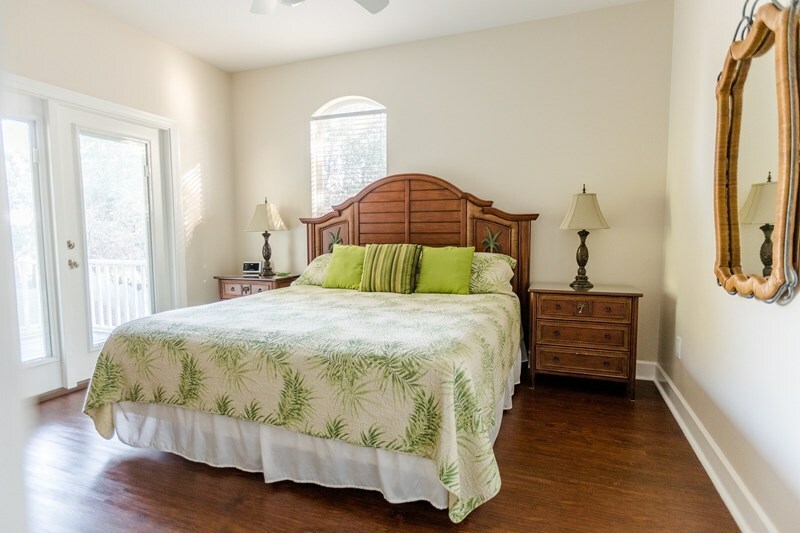 Two additional bedrooms are located on the second floor. 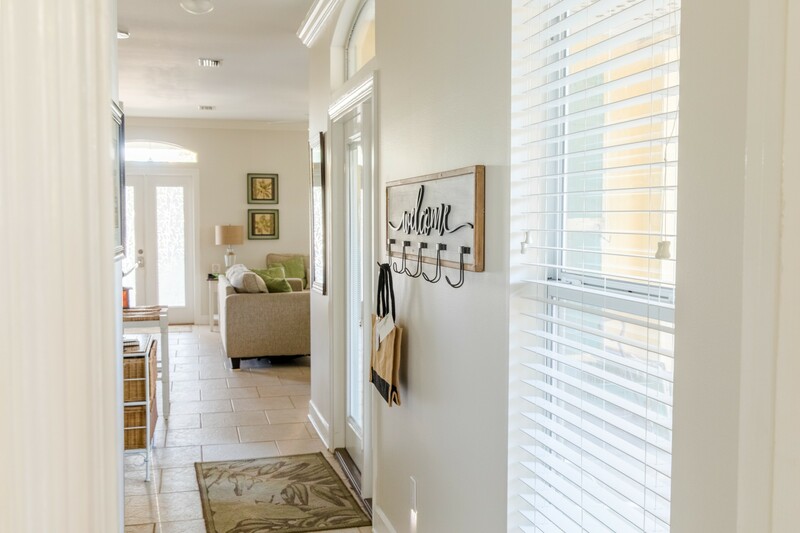 Both bedrooms open with french doors to a private balcony overlooking the expansive yard. One bedroom has a KING bed, tv, dvd and large closet. 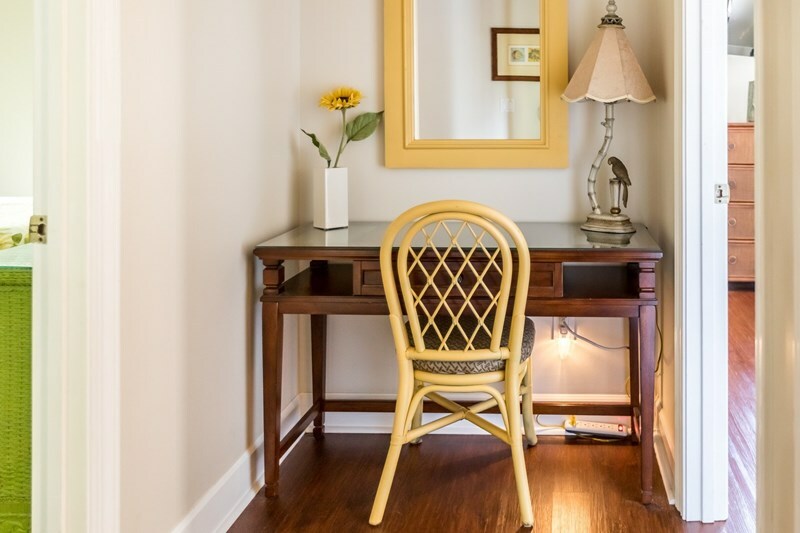 The second room has 2 FULL beds also with a tv, dvd and large closet. 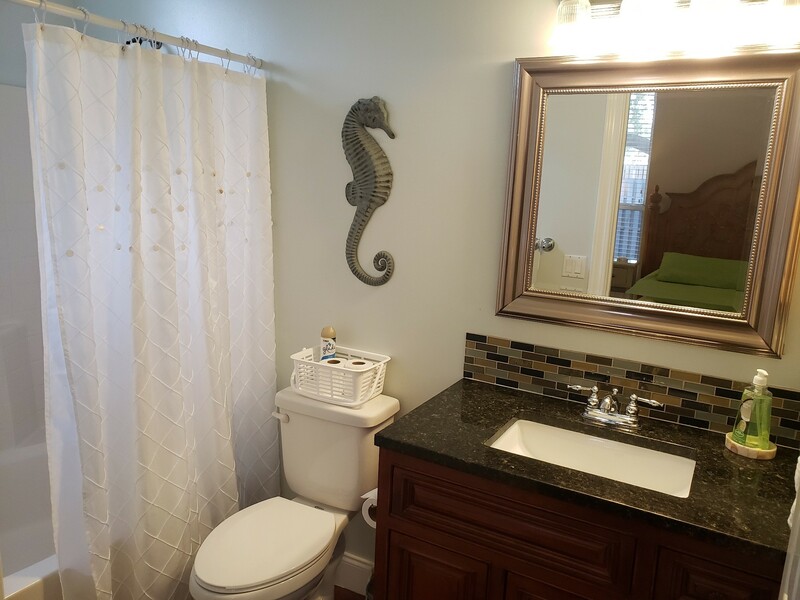 A full upgraded bathroom with shower and tub is located on the second floor with all new porcelain tile floor, new mahogany vanity, backsplash, sink, faucet and toilet. 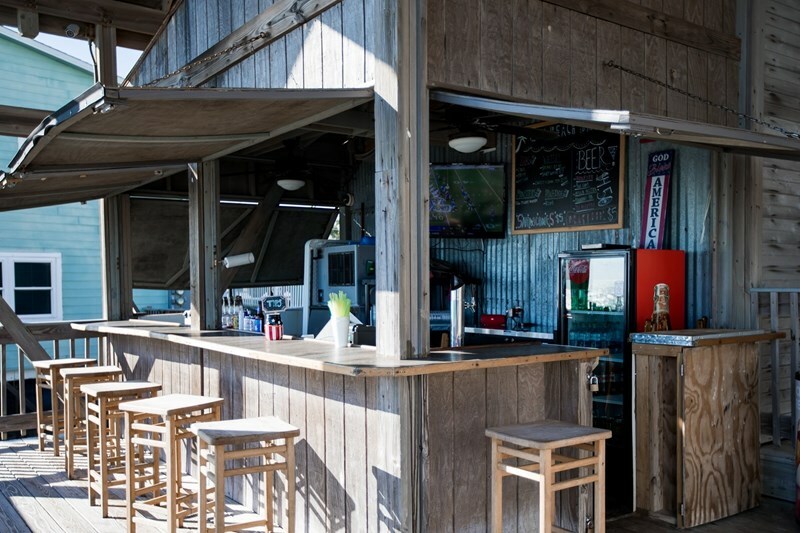 Also as an extra convenience we offer a wagon, beach toys and 2 beach chairs to share with our guests. 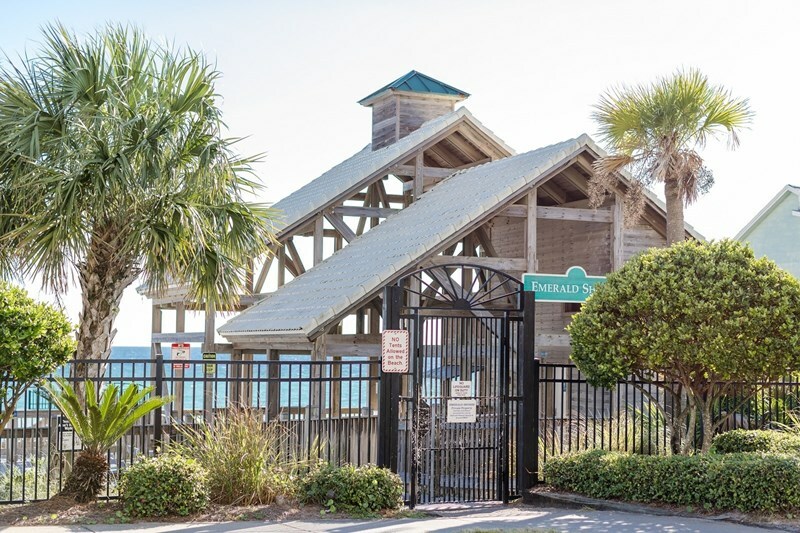 The private gated beach pavilion is a one of a kind in the Destin area with bathrooms, rinse showers, seasonal Cafe and a place to park the wagon right on the beach! Having this private beach access makes your days at the beach a convenient two minute walk. 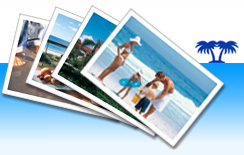 Come enjoy your vacation at Simply Paradise. Great customer service is very important to us and your happiness is our number one concern. 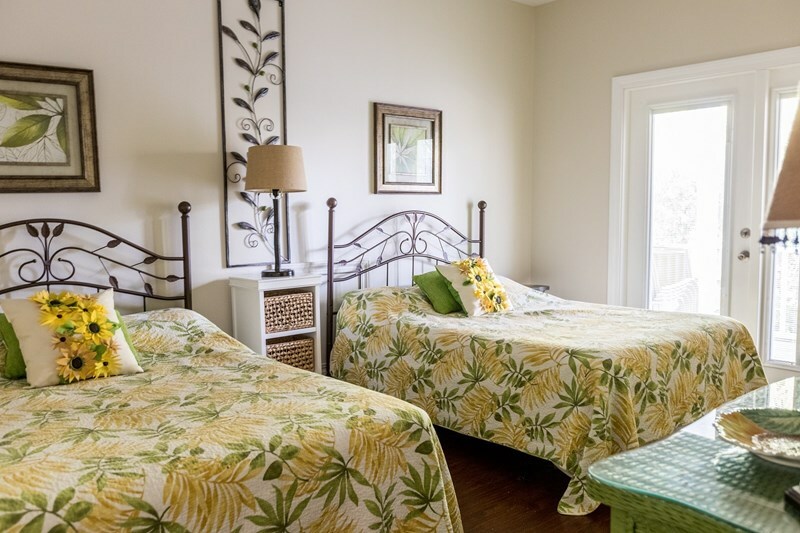 Call today to book Simply Paradise for your upcoming vacation!